I noticed another topic discussing Orbs. So I thought I would share some of the most intense Orbs I have ever saw captured on film (digital). My Best Friend and Kindred Soul, is in the Army. 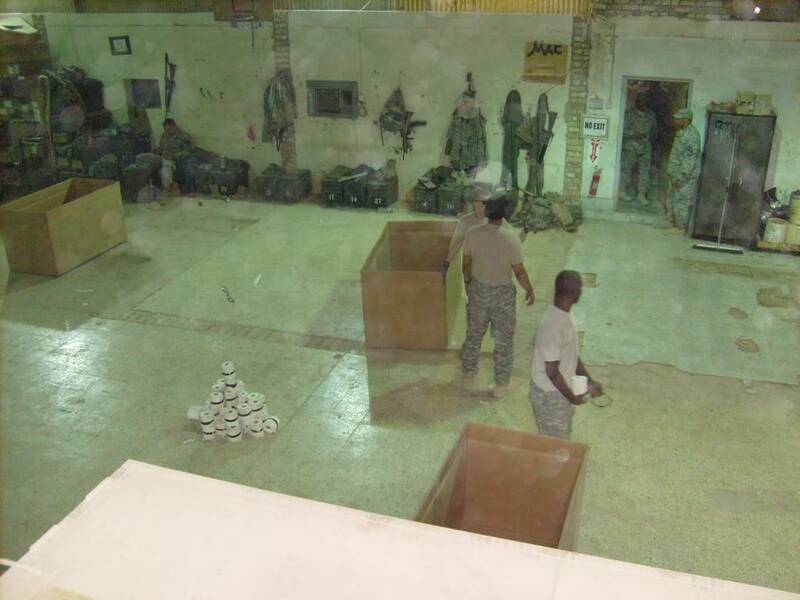 During his last tour of Duty in Iraq (his 2nd time) in 2007, he captured the folling pictures. He said that he thought his camera lense was dirty so he kept cleaning it and it didnt change the pictures he was getting. He took many pictures often in this same building and the following pics were the only ones during that tour that showed up like this. He sent me copies asking if I wanted some bad pictures. Little did he know what he really captured. I will share them in order that they were taken. They are quite large, however I left them large so that the detail of the Orbs can be saw. 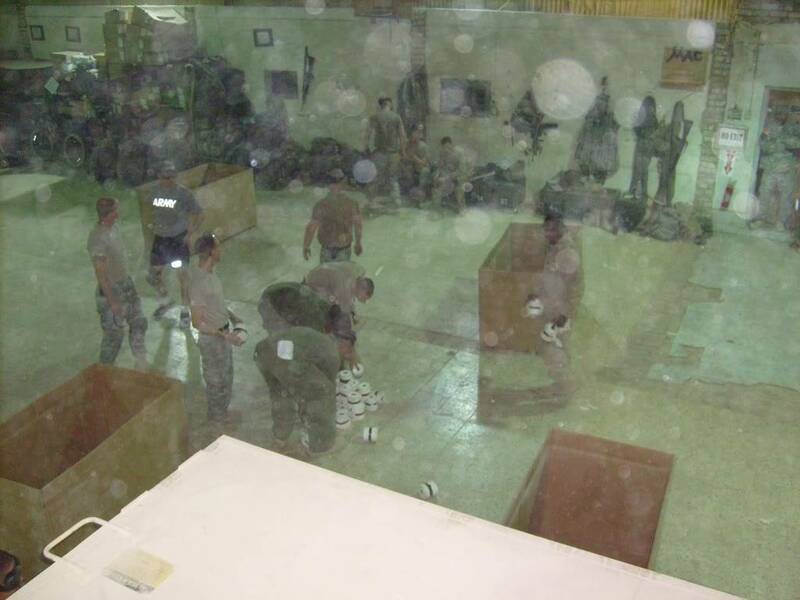 The Soldiers are playing some 'homemade' game with the toilet paper rolls. 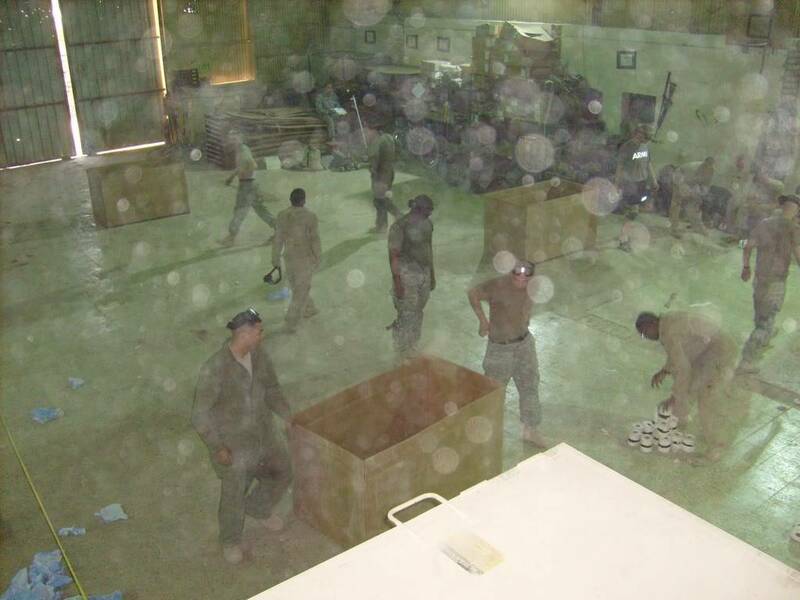 i believe the orbs are the spirits of the other soldiers that have lost their lives there . Maybe they are guardians of all that are there now. Just my thoughts. Great Captures, i am very glad you mentioned that your friend wiped the lens, as well as stating that there was no dust in the air. As these could be close duplicates of orbs. There are so many orbs, i have never seen so many in one picture "Amazing". They very well could be soldiers that have passed on or possibly even family members. I love seeing compelling evidence it is very inspiring. My partner is in the Army and has been to Iraq and is currently in Afghanistan, (he's beck very soon). 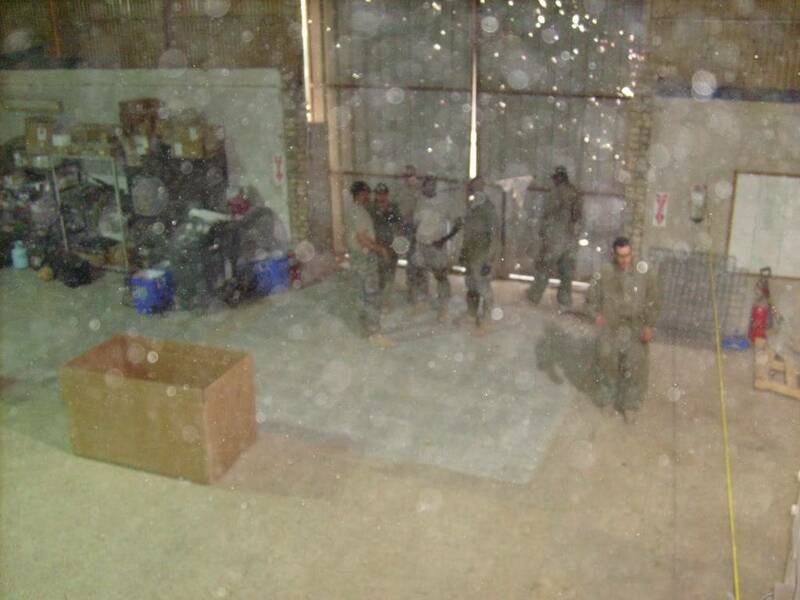 I think those orbs are spirits of soliders who lost their lives and are now watching over those soldiers who are there now, also they are guardian angels of these soldiers, and alos loved ones of theirs who have passed into spirit. Tell us about yourself : Im a freelance spiritual features writer who specialises in dream visitations, past lives, angels, the afterlife and more. Wow!!!! HpnoDude those orbs are fascinating i also believe they are spirits so cool. 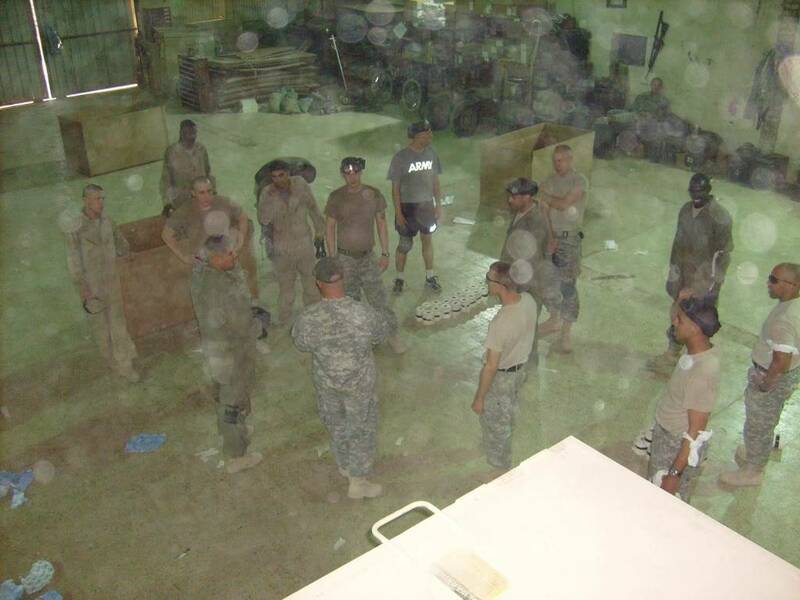 My Buddy who sent me the ones posted above sent me some more from his current deployment (ones above were from 2007) and in one of the new ones you can see someone most definately has "a visitor" with them.